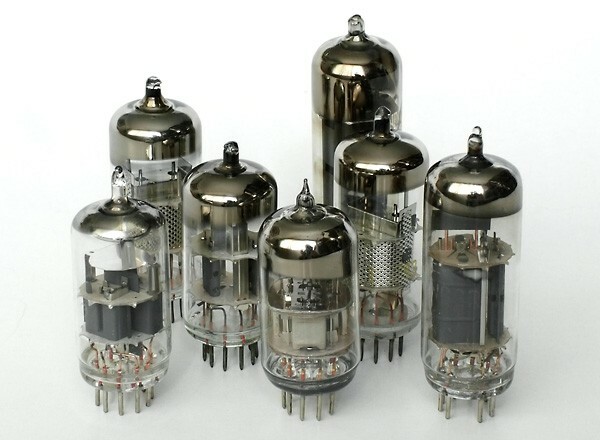 As a musician for over 25 years, I have always loved the sound of a good quality tube amp. For metal players, the need for a high gain amplifier is a must. Even with the amount of amplifier manufactures that build high gain units, I have never found a hand wired amp that caters to the hard rock/metal guitar player. Its here where I decided to build my own Boutique hand wired amps that have blistering high gain pre-amps for a huge metal and hard rock sound.